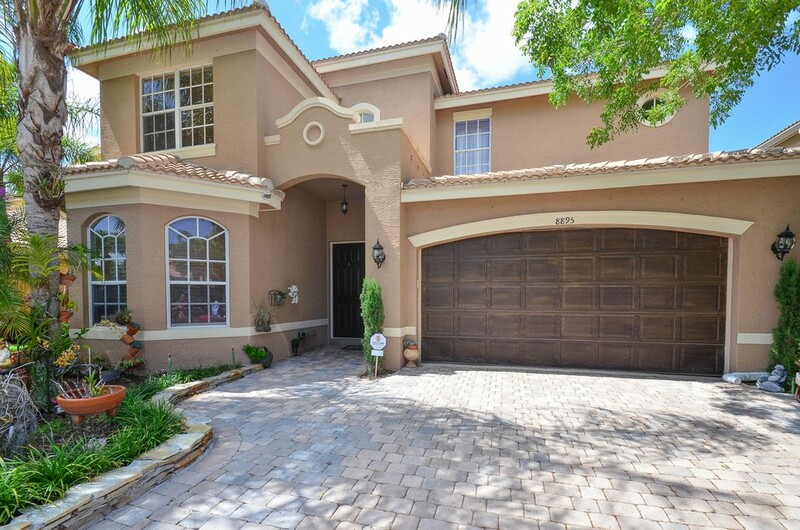 INCREDIBLE POOL HOME IN CANYON LAKES ON A CULDESAC STREET. PULLING UP YOU NOTICE THE UPGRADED PAVERS & WALKWAYS. 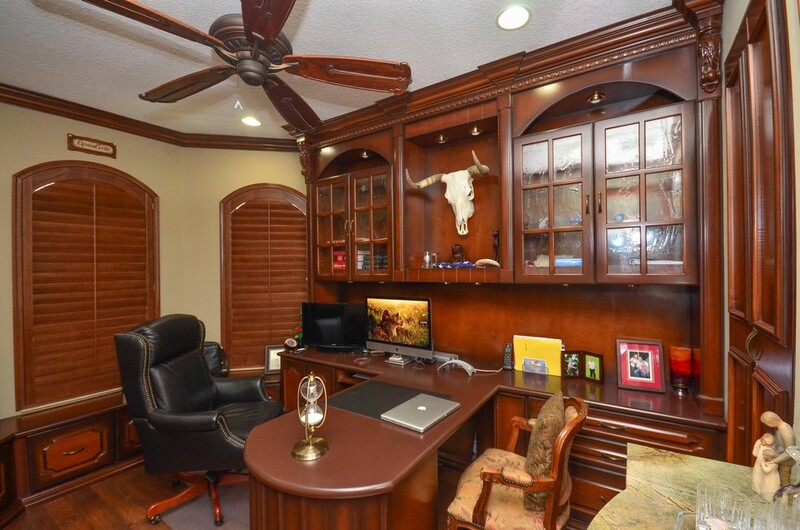 THE DOWNSTAIRS GUEST ROOM HAS BEEN CONVERTED TO A HOME OFFICE WITH WOOD FLOORING & BUILT-IN SHELVING. 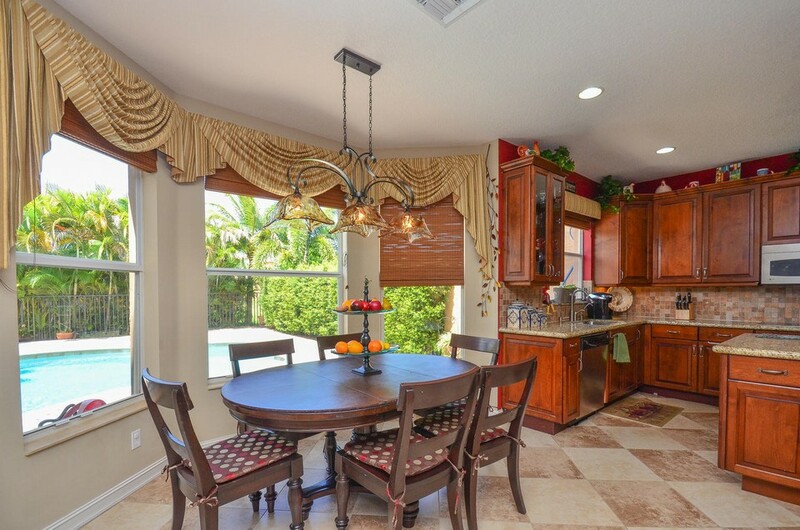 THE KITCHEN IS TRULY AMAZING & NO DETAIL WAS SPARED INCLUDING RICH WOOD CABINETS WITH CROWN MOLDING & UNDERCABINET LIGHTING AS WELL AS PULL-OUT DRAWERS & A LAZY SUSAN. THERE ARE ALSO FINSHED END PANELS FOR THE REFIGERATOR & FINISHED BEAD BOARD FOR KITCHEN KNEEWALL. 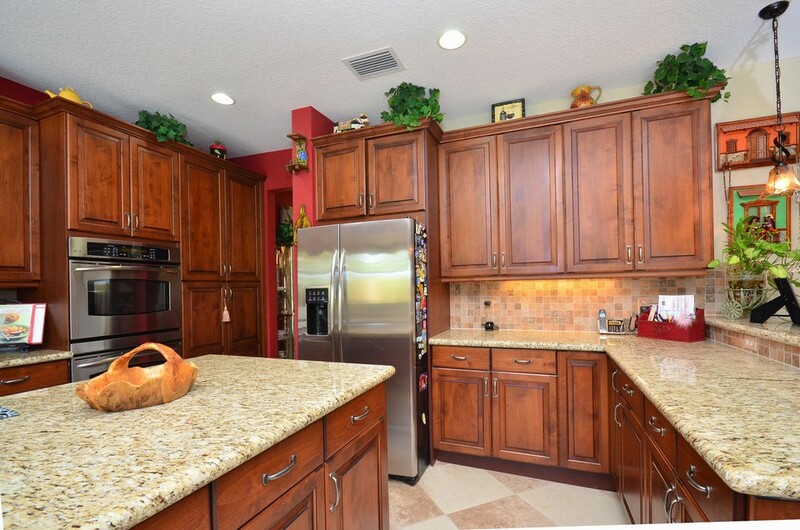 THE STAINLESS STEEL APPLIANCES INCLUDES A DOUBLE OVEN & 100% UNDERMOUNT SINK. 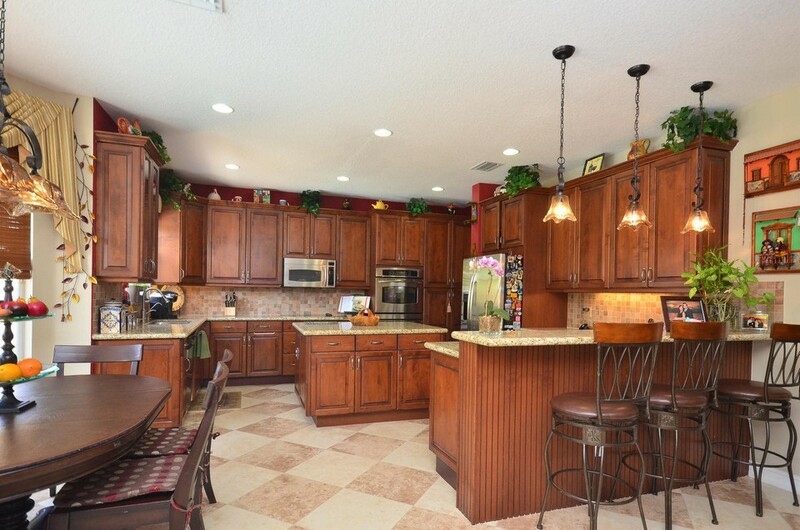 BEAUTIFUL GRANITE COUNTERS WITH TILE BACKSPLASH FINISH THIS INCREDIBLE KITCHEN. 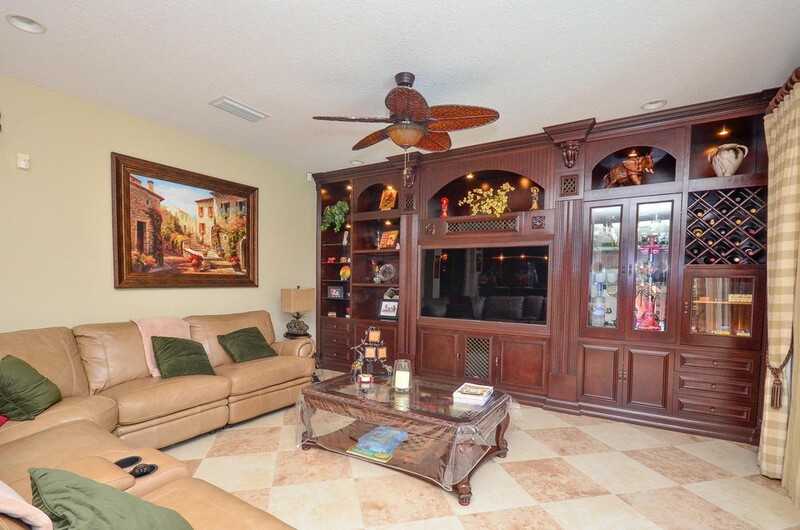 THE FAMILY ROOM FEATURES A BUILT-IN WALL UNIT INCLUDING A BAR & HUMIDOR! OUT BACK IS A GORGEOUS SALT WATER POOL WITH EXTENDED PAVERS & LUSH PRIVACY LANDSCAPING. 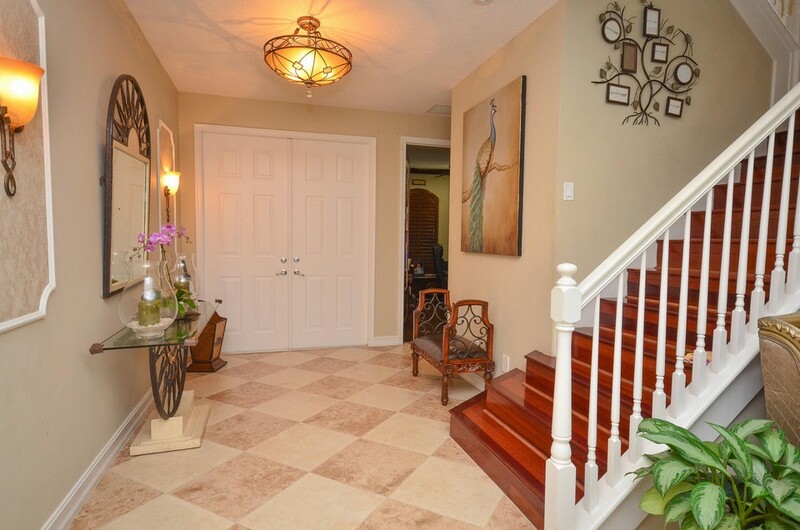 HEADING UPSTAIRS THERE ARE BEAUTIFUL CHERRY HARDWOOD FLOORS ON THE STEPS AND LOFT AREA. 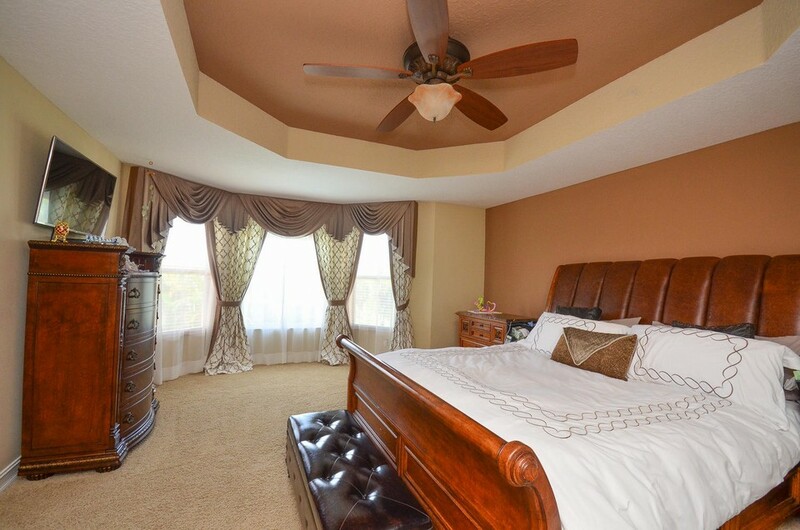 ALL THE BEDROOMS HAVE UPGRADED CARPET WITH PADDING THROUGHOUT. THE HUGE LOFT IS PERFECT FOR A MEDIA ROOM OR UPSTAIRS PLAYROOM. 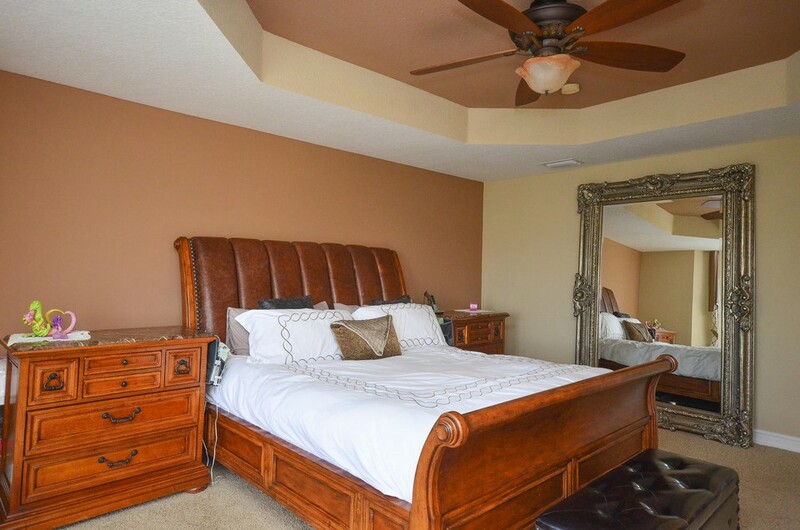 THE LARGE MASTER SUITE INCLUDES 2 WALK-IN CLOSTES WITH ORGANIZERS. 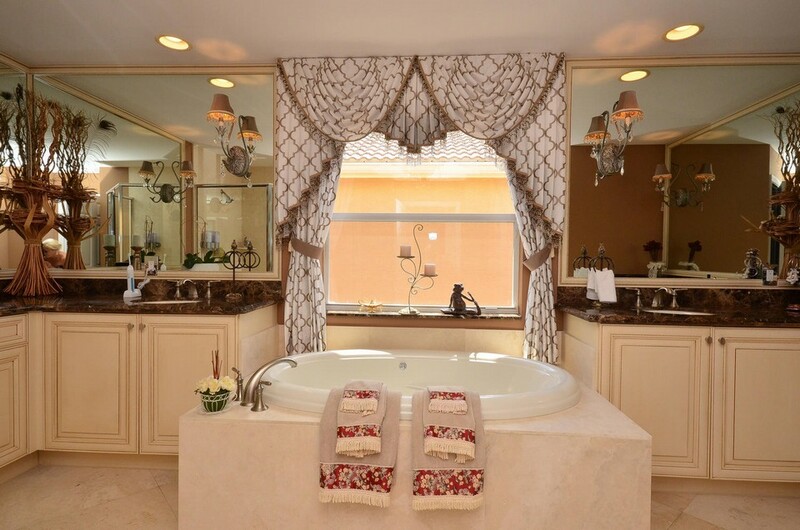 THE LUXURIOUS MASTER BATH HAS BEEN UPGRADED TO THE MAX WITH MARBLE FLOORS & SHOWER WALLS AS WELL AS ANTIQUE WHITE CABINETS & MARBLE COUNTERS. 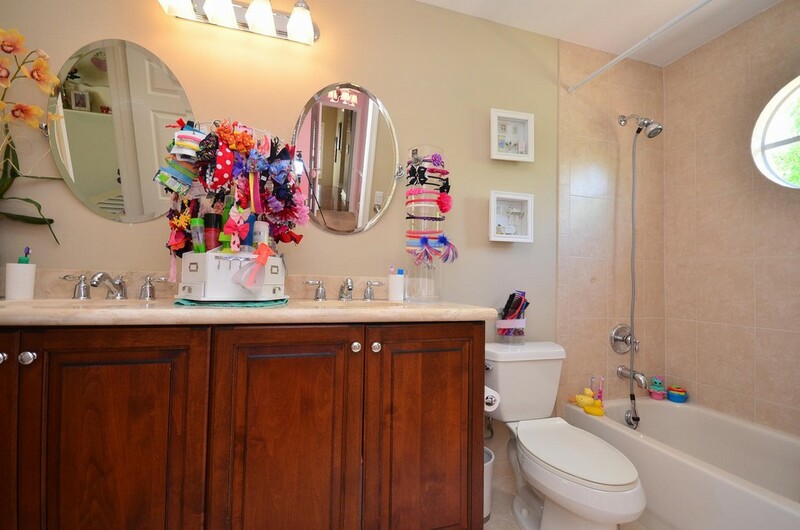 IN ADDITION THERE IS A WHIRPOOL TUB AND & FRAMELESS SHOWER DOOR ALONG WITH DUAL SHOWER HEADS. 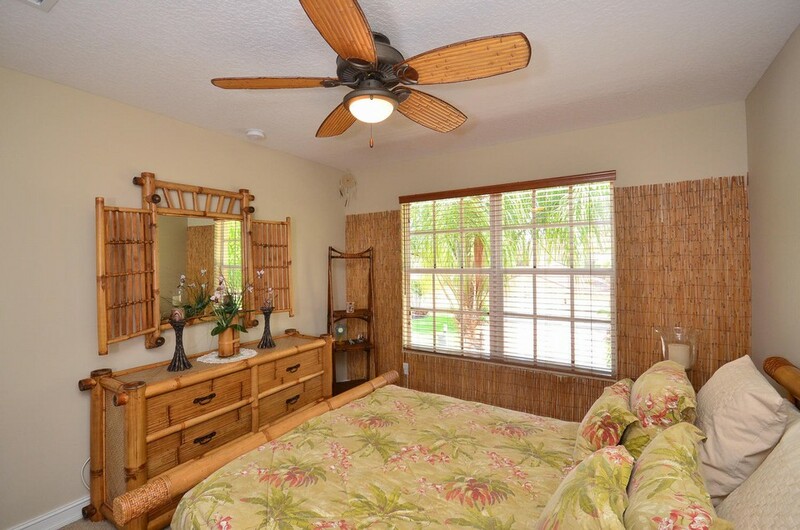 ALL GUEST BATHROOMS HAVE UPGRADED CABINETS, COUNTERTOPS & MIRRORS AS WELL. 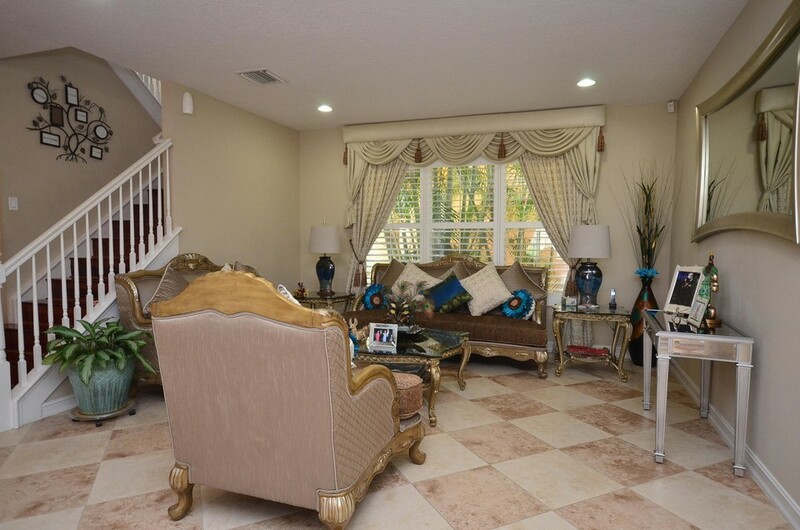 THIS SPECTACULAR HOME ALSO INCLUDES A WATER PURIFICATION SYSTEM, 80 GALLON HOT WATER HEATER, A CENTRAL VACUUM SYSTEM. 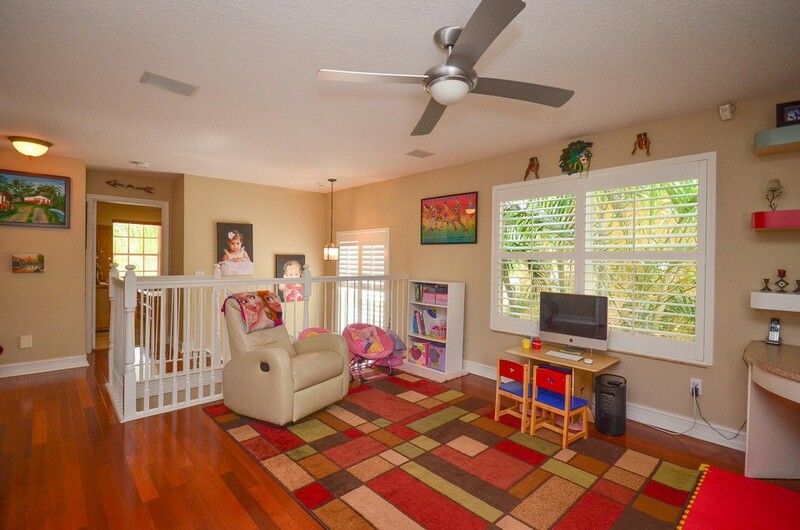 MOTION DETECTORS, & A STEREO PLACKAGE THAT HAS SPEAKERS IN THE FAMILY ROOM, LOFT & POOL AREA. 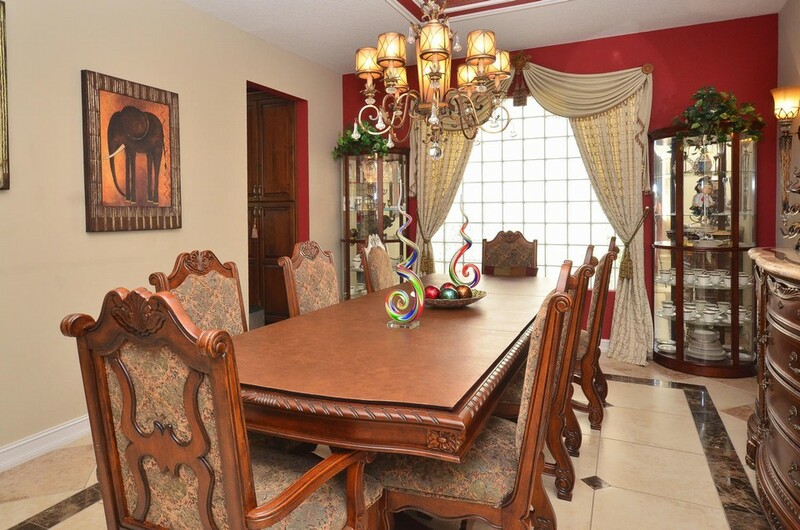 DO NOT MISS THIS EXCEPTIONAL HOME!